Deluxe two CD pressing containing five bonus tracks. 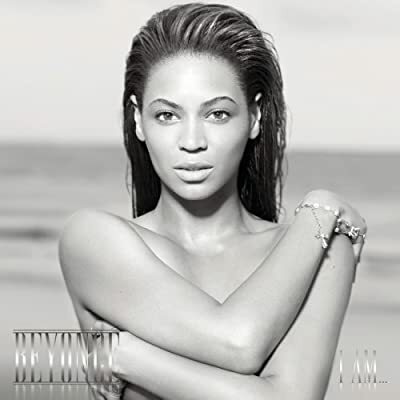 One of 2008's most hotly anticipated album releases, I Am..Sasha Fierce marks the artist's first new studio collection since the Grammy-winning multi-platinum-selling B'Day debuted at #1 on charts around the world shortly after its international release on September 4, 2006. With all songs co-written and co-produced by Beyonc‚, the artist's third studio album is her most personal, reflective and revelatory collection to-date. 16 tracks.